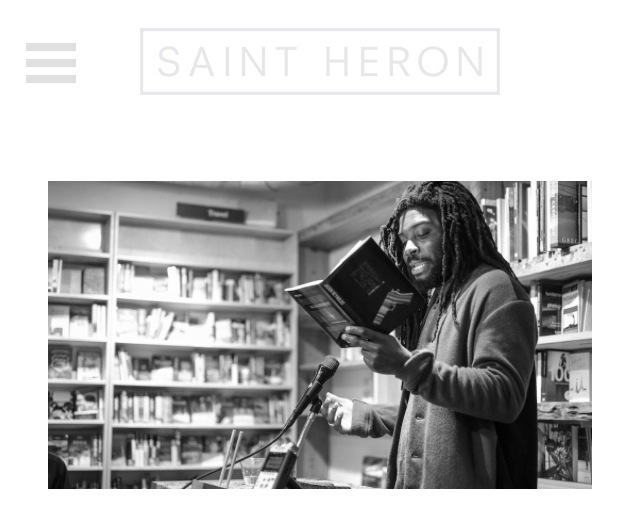 Check out my interview on Saint Heron! Go here, to check out my interview on Saint Heron (Solange Knowles’s brainchild) where the awesome Naima Ramos-Chapman asked me about the making of WHEN I WAS THE GREATEST as well as what my favorite dance move is, what sound I make when I’m writing, and a ton of other interesting tidbits! There’s even video! I have to say this was the most fun I’ve had being interviewed by far!